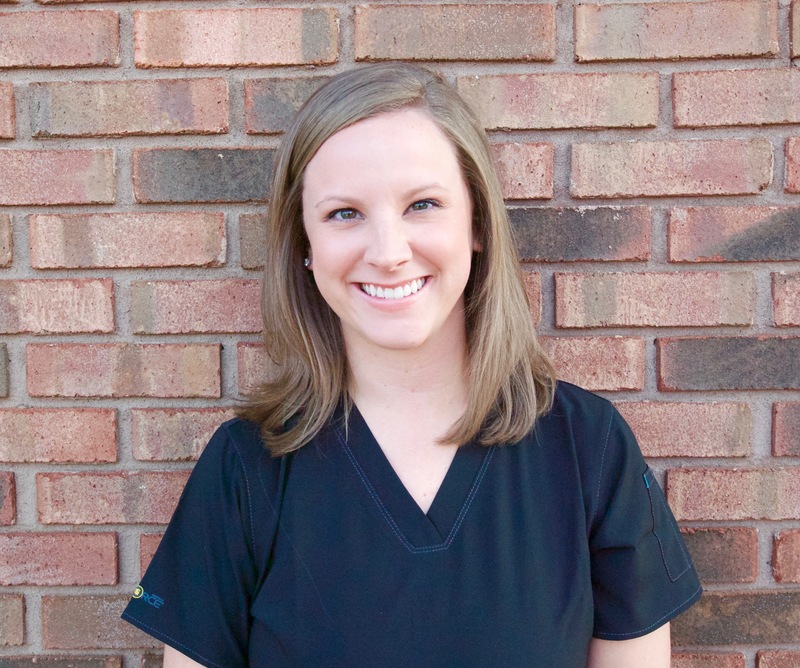 Dr. Anne Kathryn Olson, DMD, is a native of Russellville, Alabama. She attended the University of Alabama where she received a Bachelor of Science in Marketing. She received her Doctor of Dental Medicine at the University of Alabama at Birmingham where she finished in the top of her class. Dr. Olson is an active member of the American Dental Association, the Academy of General Dentistry, and the Christian Dental Association. Dr. Allen enjoys gardening, cooking, and spending time at the lake. She enjoys spending time with her family and friends including her parents and two brothers at her family farm in North Alabama. Dr. Olson got married in November 2017. They have a puppy and a cat that they spend their time with at home.